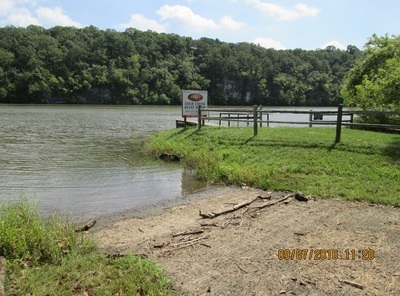 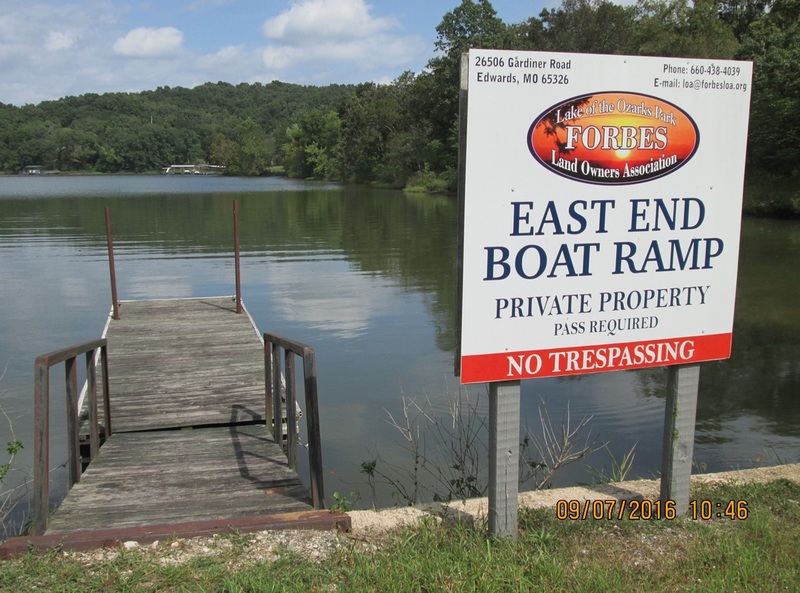 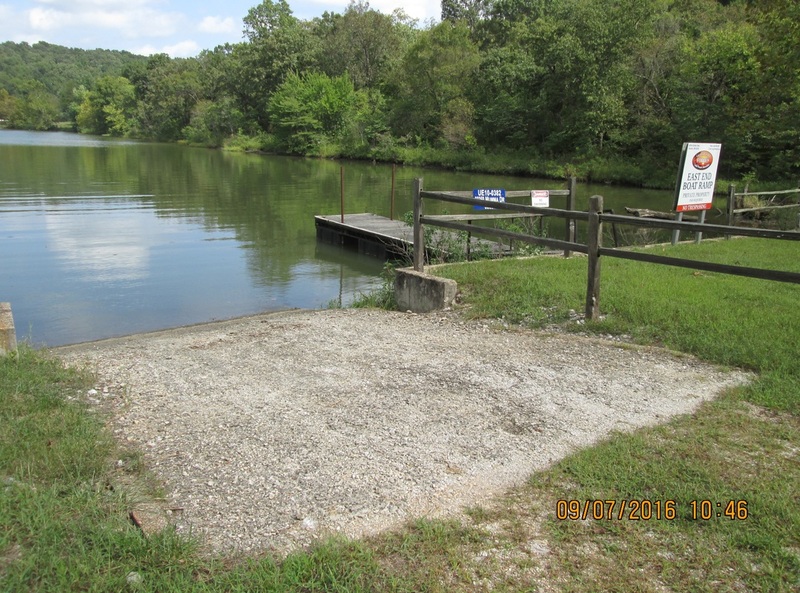 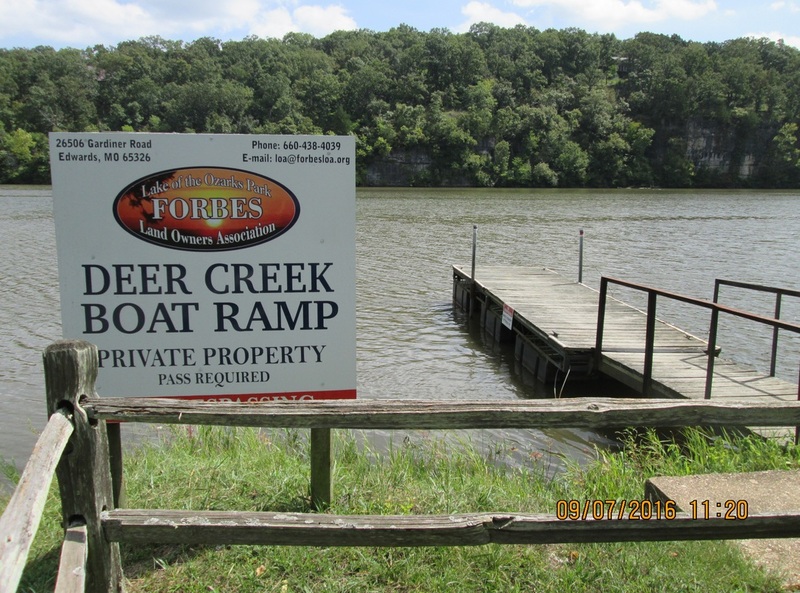 Deer Creek: (Central): Boarding dock, concrete 15’ wide ramp. 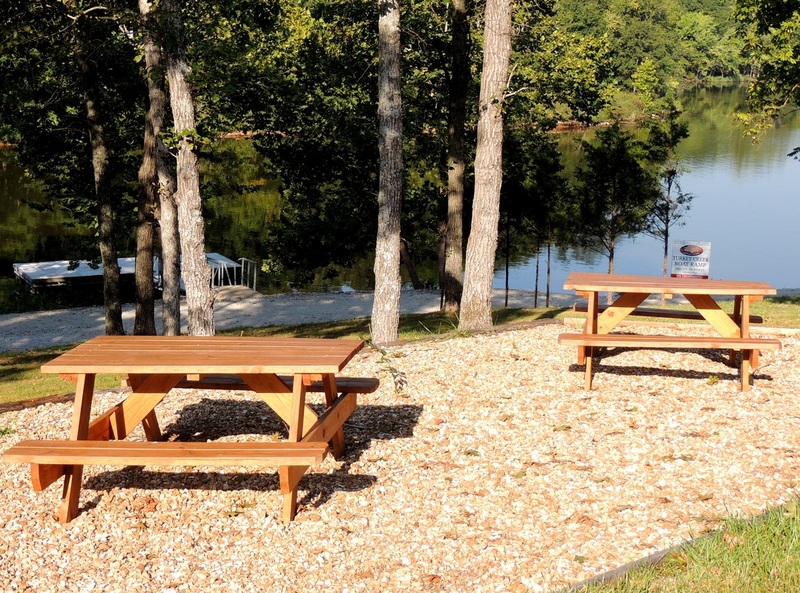 Picnic tables are available. 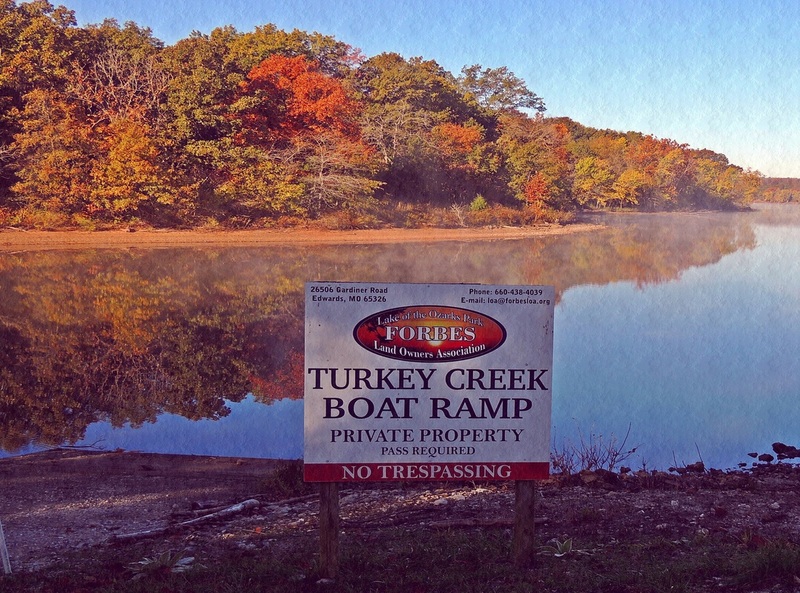 Turkey Creek: (West): Concrete boat ramp, new boarding dock, and picnic tables. 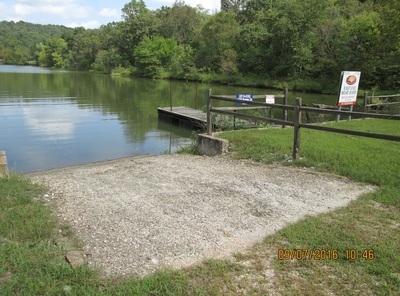 East End: (East): concrete ramp and boarding dock, and a picnic table is provided.